Vernazza, Italy - May 16th, 2017: View Of Vernazza, One Of Five Famous Centuries-old Colorful Villages Of Cinque Terre National Park In Liguria, Region Of Italy. Фотография, картинки, изображения и сток-фотография без роялти. Image 115792605. Фото со стока - Vernazza, Italy - May 16th, 2017: view of Vernazza, one of five famous centuries-old colorful villages of Cinque Terre National Park in Liguria, region of Italy. 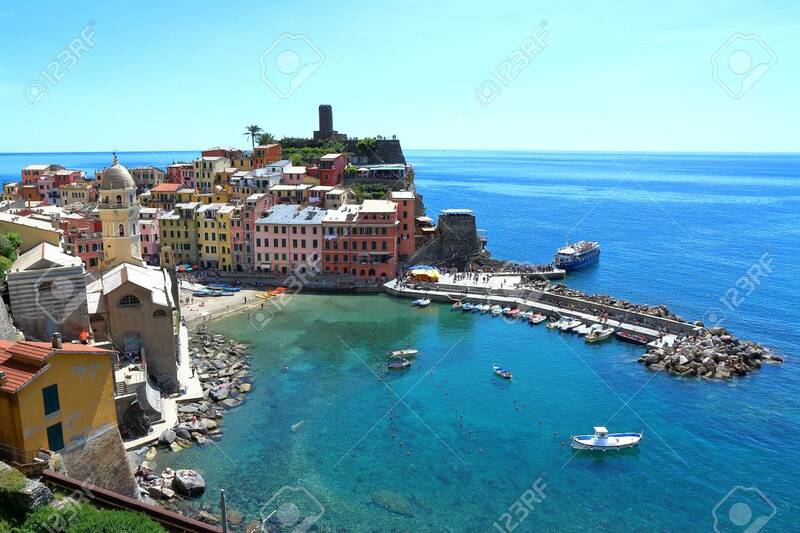 Vernazza, Italy - May 16th, 2017: view of Vernazza, one of five famous centuries-old colorful villages of Cinque Terre National Park in Liguria, region of Italy.